Easter is definitely my favorite holiday! I love watching my kids hunt for eggs and watching the priceless looks on their faces to see what the bunny left them. 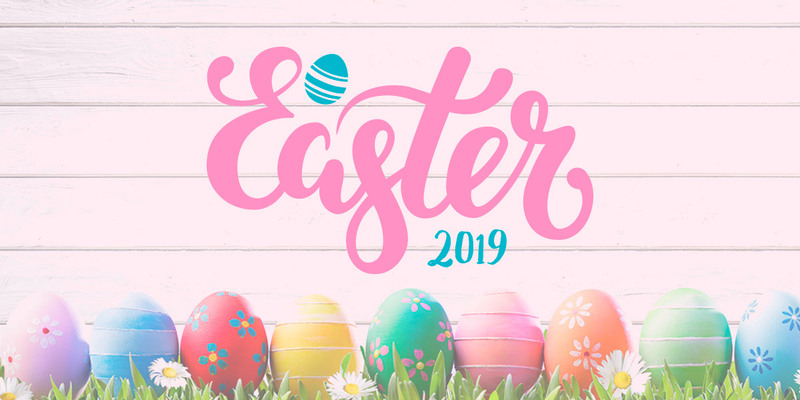 I created a list of fun Easter gifts that the bunny can bring to your kids! These are adorable little clip on candy dispensers! 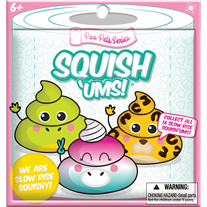 Each come with candy and are foam so your kiddos can squish them! You can collect white, pink and blue bunnies and also a cute yellow chick! 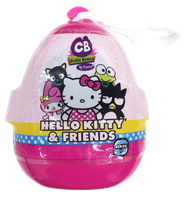 Your kids can clip them on their backpacks or anything they would like to clip it to! MSRP: $2.99 – $3.99. 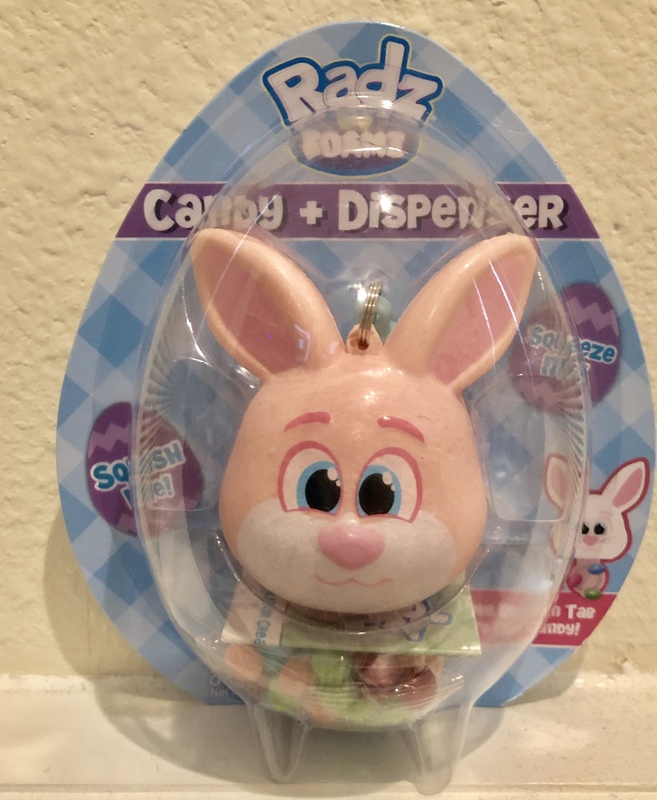 You can get Radz candy dispensers at stores like Target and Walmart. These are so cute and remind me of slap bracelets I had growing up! 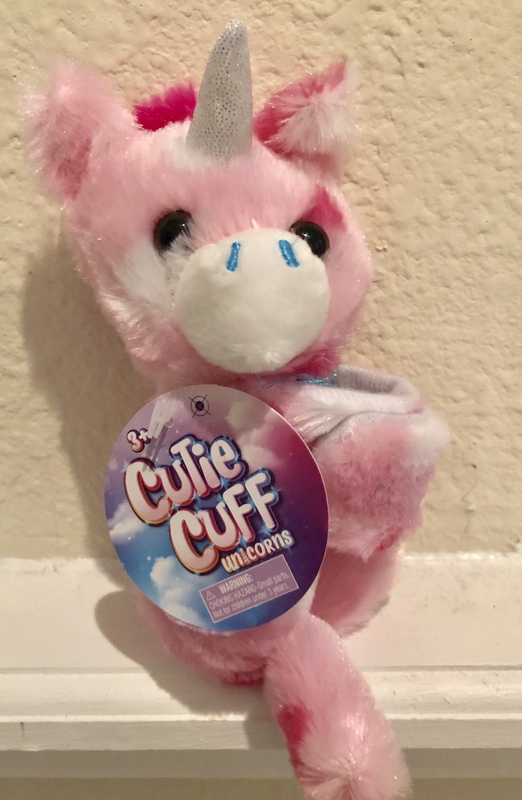 These are little plush unicorns that you can put on your wrist and wear! They come in 8 different color varieties. My daughter loves them! MSRP: $4.99 You can find these at Target stores! 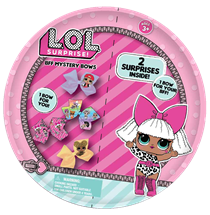 Blind bags are the rage right now!! 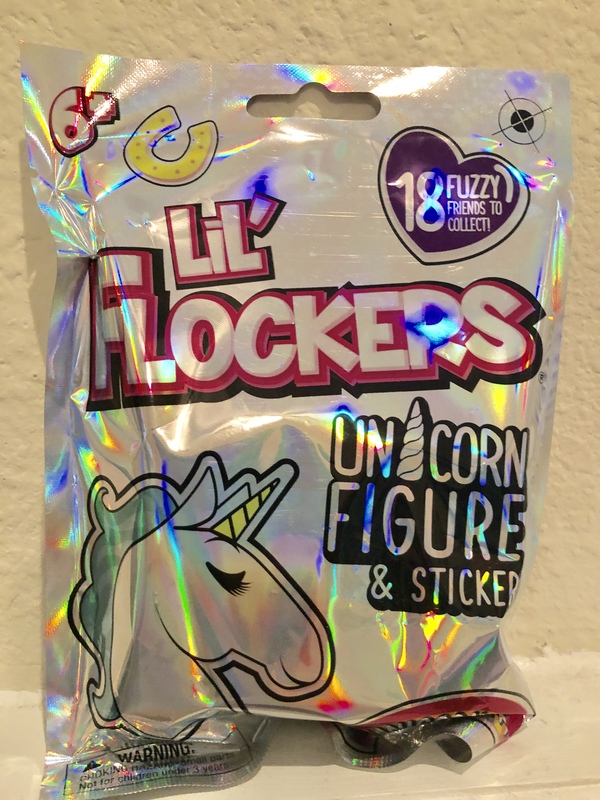 LiL’ Flockers come in blind bags and inside each package you will receive a unicorn figurine collectible and a sticker. They are super cute, colorful and fuzzy! They also have a fuzzy coating. 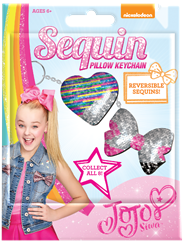 Your daughter can collect all 18! 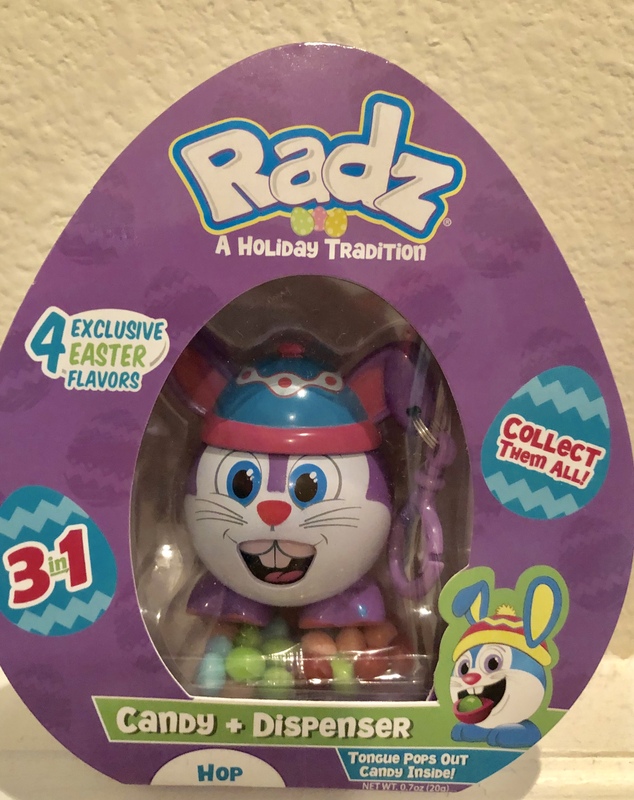 MSRP: $3.99 You can find these at Target stores! Say hello to smooth feet and goodbye to cracked heels with the new ARM & HAMMER™ Foot Care Moisturizer + Gentle Exfoliators! Nurse tired heels and feet back to optimal health with this new formula that moisturizes and gently exfoliates. Step into smooth skin as the AHA Exfoliators and deep hydrating coconut oil work in tandem to restore and moisturize heels and feet. An easy to use no touch sanitary massaging brush allows for a quick, easy, and clean hands application. Not only is it simple to use and easy to apply to skin on heels and feet, it’s non-greasy formula won’t leave any residue. The ARM&HAMMER™ Foot Care Moisturizer + Gentle Exfoliators is available for $8.79 in the foot care aisle at CVS and CVS.com. Do you have an occupation that will not allow you to wear metal type jewelry? Gold/metal wedding bands can cause harm in certain job fields. 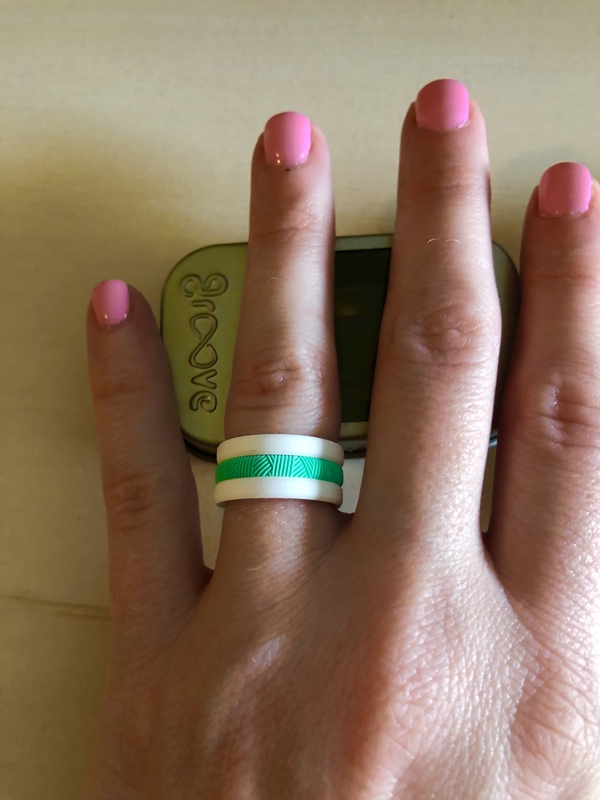 Or if you lead an active lifestyle…you need to check out Groove Life Silicone Rings they are amazing! We get it. Wearing your hard metal ring on the job or at the gym is uncomfortable. More importantly, you run the risk of losing your finger if your ring is caught on something. We made Groove to solve these problems so that you can push your limits, achieve your goals, and live life with a little less worry. Groove On! I was very impressed by the quality and feel of these rings. Each set is super light, you forget you are even wearing them! I lead an active lifestyle with my children, so I did wear these rings swimming, playing soccer and doing lots and lots of walking at a local theme park. They were perfect to wear while exercising in the Florida heat. They were super comfortable to have on, and very breathable. I love all of the available colors and patterns….my favorite is the mint/white combination. It matches my apple watch band perfectly. How will you know what size to order? Check out this great sizing guide to help you with your measurements. The rings are designed to fit snug, even if you are certain of your ring size, please re-measure using their guide. 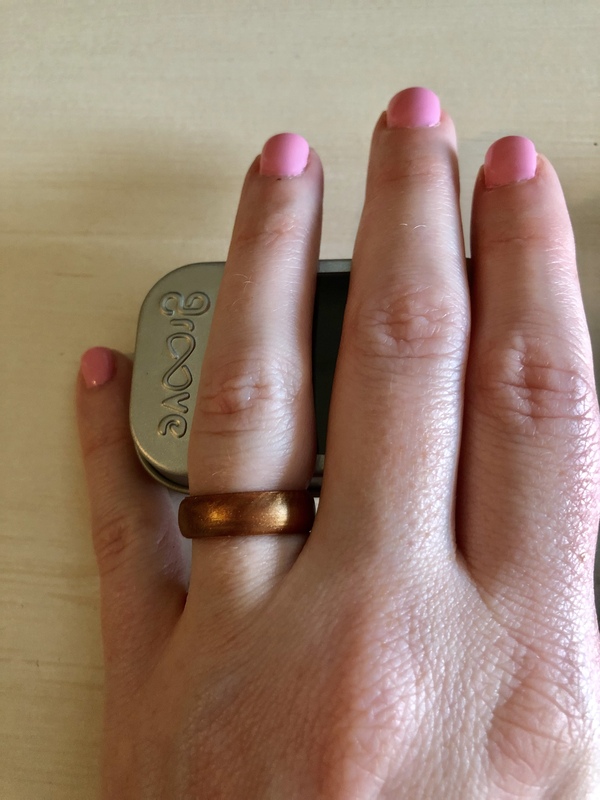 Groove also offers an easy exchange policy just in case your rings do not fit. You can also try 3 different rings out for 5 days (only $1.99 shipping, and return shipping is free). Groove makes it super easy and convenient. I ordered a size 5 which is what I wear in my normal rings, and the Groove rings fit perfectly. 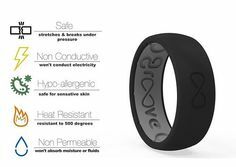 Groove offers an AMAZING warranty for the rings! Groove silicone rings are tough, durable and ready to endure anything. However, for your safety, Groove is designed to stretch or tear under pressure so you lose a ring; not a finger. No matter what happens, we will cover your Groove Ring with our NO BS Warranty! If your ring gets damaged, cut, stretched, stuck in nuclear waste, eaten by a fish, or even LOST we will replace it. Our mission is to blow your mind and we’ll go above and beyond to make you happy! Did you know our No BS Warranty applies to all Groove Adventure Gear too? If your gear gets torn, stretched out, or even LOST we’ll replace it. That’s Groove… we’re not like other companies! 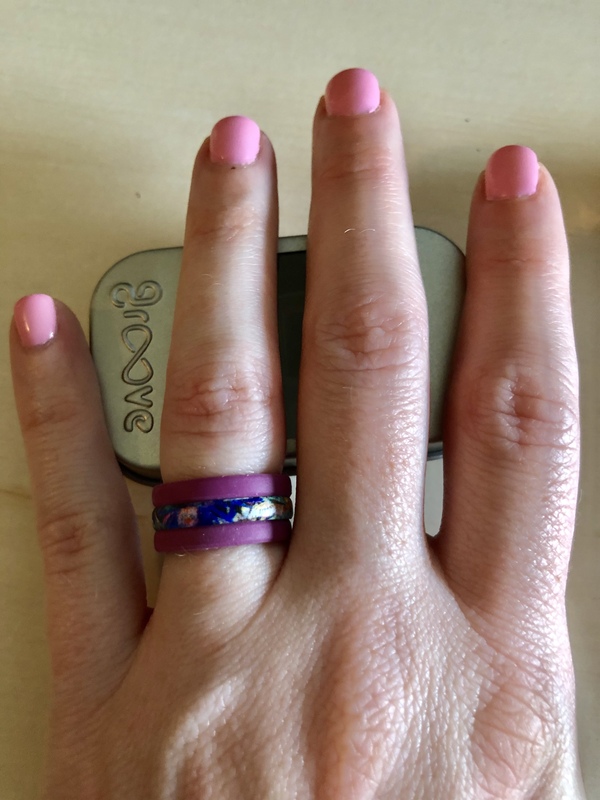 In conclusion, if you lead an active lifestyle, work in an industry where you cannot wear metal type jewelry, or just want to be more fashionable…I highly recommend Groove Life Rings. They are extremely comfortable and look amazing!! *I received the mention rings in exchange for this post. All opinions are my own. Looking for a new family friendly DVD for movie night? 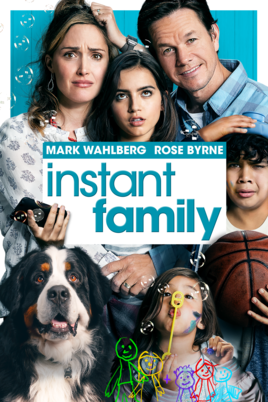 Look no further, INSTANT FAMILY is now available on Digital/DVD/Blu-ray. The heartwarming film, inspired by the real events from the life of writer/director Sean Anders, follows Pete (Mark Wahlberg) and Ellie (Rose Byrne) as they decide to start a family and stumble into the world of foster care adoption. They hope to take in one small child but when they meet three siblings, including a rebellious 15 year old girl (Isabela Moner), they find themselves speeding from zero to three kids overnight. Now, Pete and Ellie must hilariously try to learn the ropes of instant parenthood in the hopes of becoming a family. 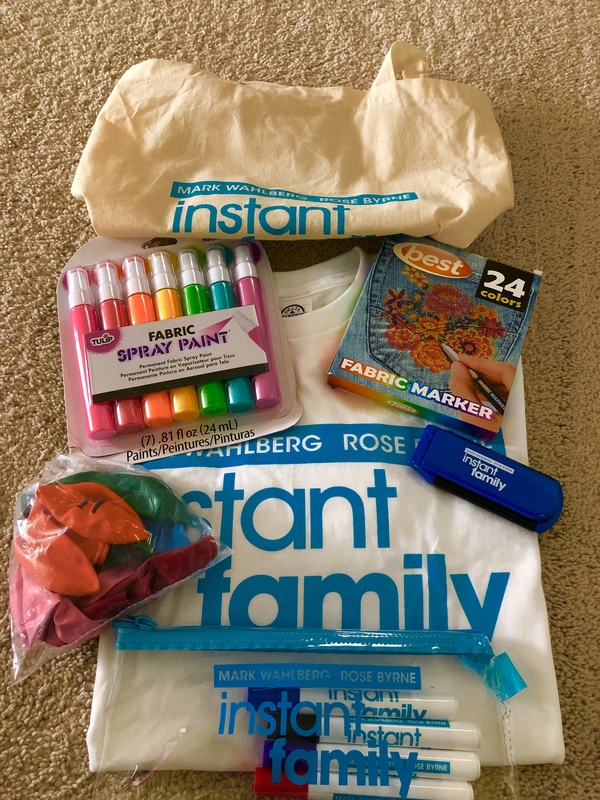 INSTANT FAMILY also stars Octavia Spencer, Tig Notaro and Margo Martindale. The film is rated PG-13. My family and I couldn’t wait to watch this movie on our family movie night. We even received a cute kit that has items in it based upon moments from the film. We all laughed and some of us even cried during the movie. We highly recommend! !